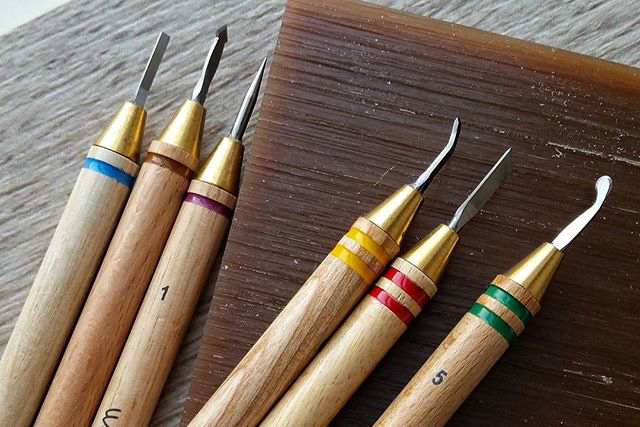 I've been really enjoying wax carving with these tools - so much better than my ancient, rusty dental picks I've been using for the last few years. You just get into a rhythm of working the tiny carvers through the wax with Netflix on in the background. It's actually very relaxing! I get through a lot of shows on Netflixin the workshop - after the darkness of binge watching Breaking Bad and Making a Murderer, I'm currently having some light relief with Gossip Girl (don't judge!) and Better Call Saul. 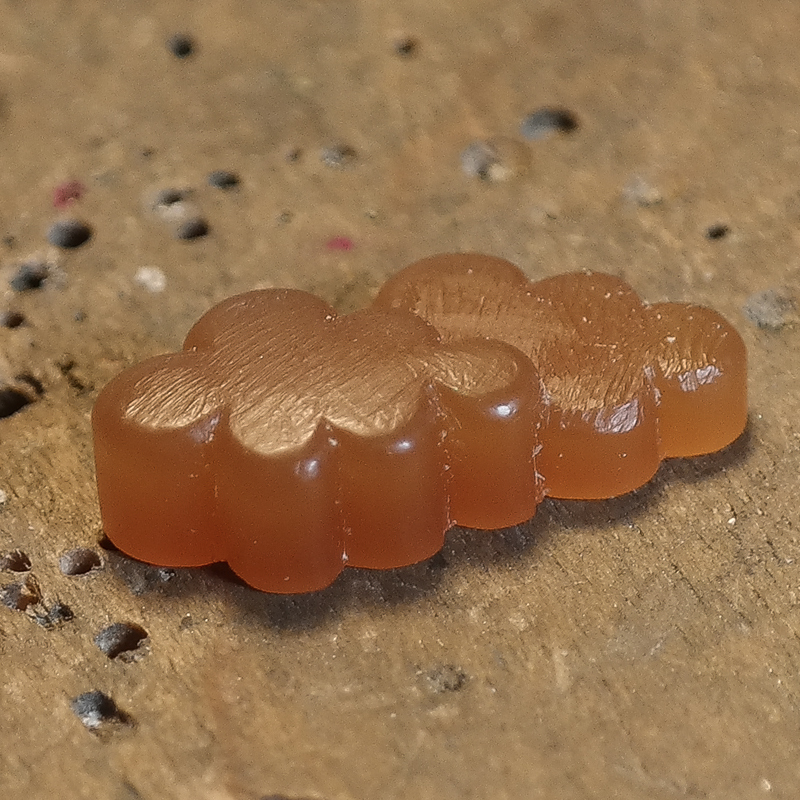 I've been using my exciting new tools to rework one of my cloud designs starting from scratch in wax. Carving identical mirror image pieces is a total pain in the bum! Come back and see how they turn out when they're cast...?